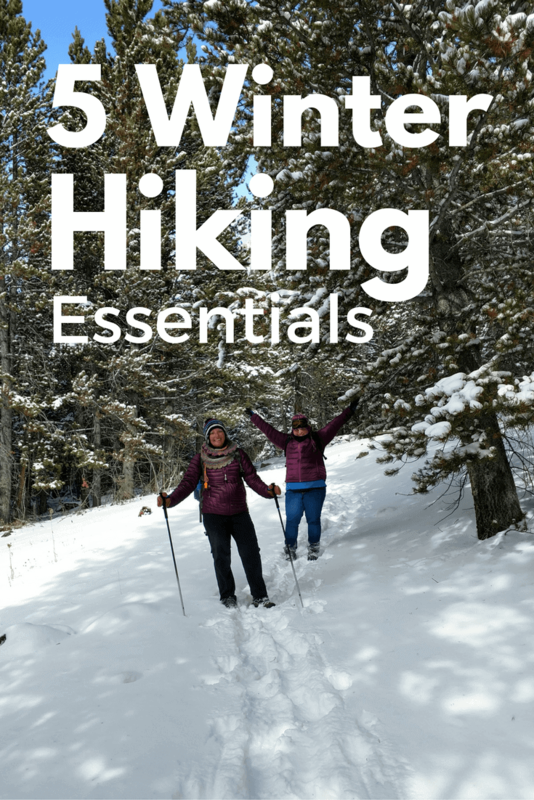 If you’re going to be spending any amount of time hiking or backpacking, you’ll want to carry a first aid kit with you. Always. Just in case. 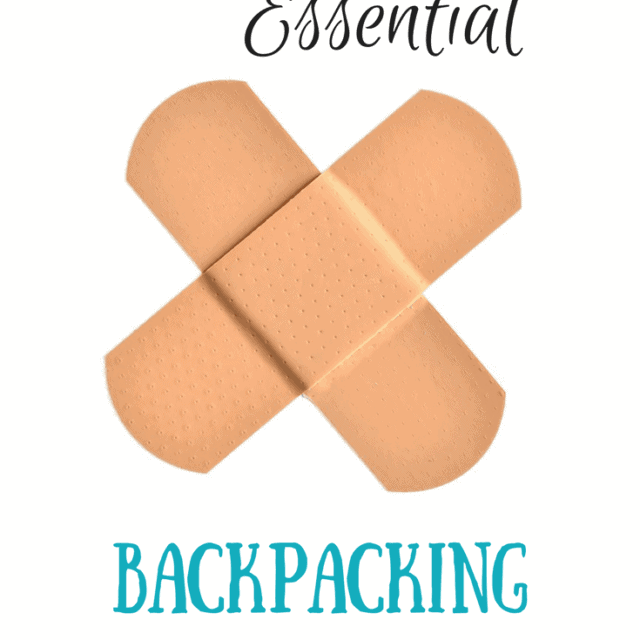 But, hiking first aid kits come in all shapes, sizes, and price ranges.